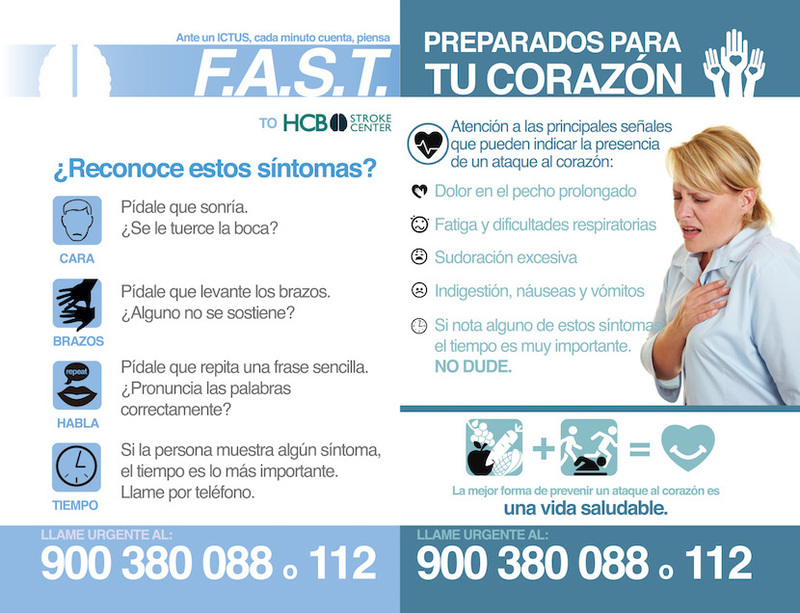 Prevention is one of the basic constants in what we offer at HCB. Therefore, this unit relies on the Internal Medicine and Radio diagnostics team to organize the centre’s main specialists around check-ups and health checks which are totally adapted to the patient’s needs. 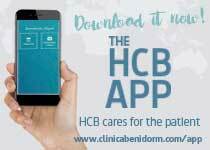 For the patient’s convenience, HCB has designed a preferential circuit for carrying out all the necessary tests in the same place and on the same day, constantly accompanied by the centre’s staff and by an interpreter if necessary. 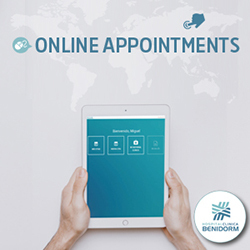 A specialist in Internal Medicine will carry out a general evaluation of the patient’s state of health and will determine, according to the results, whether it is necessary to carry out any specific tests or whether an evaluation should be done by another specialist. Anamnesis and complete examination looking for symptoms or leading signs. Evaluation of family and personal history which might place the patient at risk from a particular illness. Cardiovascular Risk Assessment and Vascular Age Calculation. Early detection of colon cancer using a hidden blood in stool test (over 50s or family history) y and Prostate cancer (over 40s) testing for PSA in blood. Weight, build, Arterial Pressure in both arms, abdominal perimeter, capillary O2 saturation. Blood Analysis: Complete haemogram, VSG, Glucose, renal and hepatic function, ions, proteins, albumin, uric acid, iron profile, lipid profile, TSH, PSA for men. Urine analysis: elemental and sedimentary. A full report with advice once all the results have been obtained. 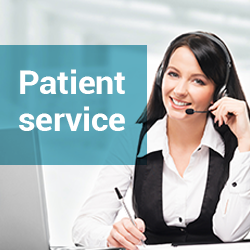 The patient will be accompanied by a member of staff, or interpreters if necessary, while the check-up is being carried out. Evaluation of symptoms by an Internal medicine specialist.